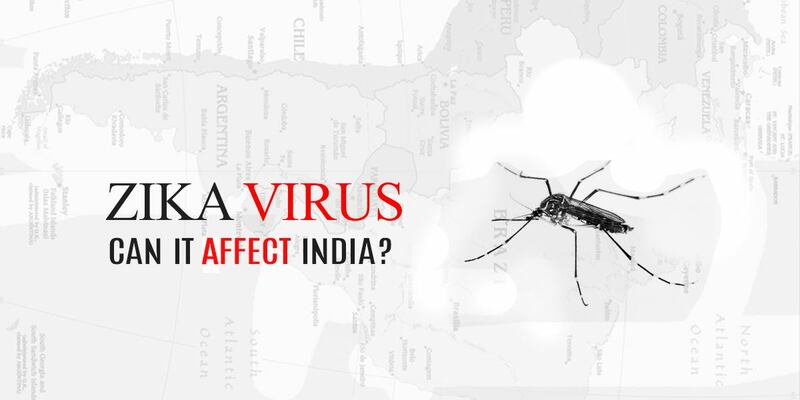 Zika Virus : Can it affect India? Zika, a virus transmitted by mosquitoes (Aedes aegypti), unknown to almost everyone until recent days, has now suddenly become the subject of dire warnings from the Centers for Disease Control(CDC) and the World Health Organization(WHO), which announced recently that the virus is spreading explosively. Most of those affected have nothing to worry about: at worst, the virus caused a few days of flu-like symptoms. But it has recently come to light that Zika virus poses a bizarre threat to pregnant women. Women infected with Zika during their gestation seem to transmit the virus to their fetuses, potentially resulting in microcephaly, a terrifying congenital condition that is manifested by a small head and incomplete brain development. Babies born with microcephaly have a limited lifetime and poor brain capacity. The mosquito responsible for Zika is also responsible for the spread of Dengue and Chikungunya virus. This mosquito breeds extensively in freshwater and given the hygiene record of India, such pools are in abundance in the country. There is a growing fear of Zika virus outbreak in India too. 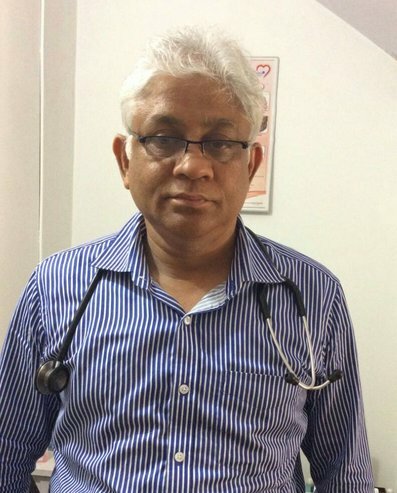 Dr S M Prasad, paediatrician and assistant professor at Dr B R Ambedkar Medical College, has reportedly said It is high time we protected ourselves from mosquito breeding.It is said that the infection is mild in 80% of cases and goes unnoticed in many. It is the travellers who are going to spread the virus and we must be careful with the screening at the airports. If the virus hits India, there are chances that the worst affected places will be the western ghats and coastal areas due to extreme temperatures. Recently, the Indian Medical Association issued an advisory urging Indian women to avoid visiting any south American countries. The most common indicators of the infection are fever, rash, joint pain, and red eyes. Other common indications include muscle pain and headache. The incubation period for Zika virus disease is unknown but is likely to be a few days to a week. The illness is usually mild with symptoms lasting for few days to a week. Zika virus ordinarily remains in the blood of infected person for a few days but it can be found longer in some people. See a doctor if you develop the symptoms or if you have visited an area where Zika cases are common. The doctor may order blood tests to look for Zika in your blood. Keep yourself hydrated with a lot of water. Take medicine such as paracetamol to relieve fever and pain. If you are taking medicine for another medical condition, talk to your doctor before taking any other medication. Wear only long-sleeved clothing to prevent mosquito bites. Use window screens to keep mosquitoes outside. Use a mosquito bed net if there are no window screens. Use mosquito repellent if you plan to stay outdoors. Do not use insect repellent on infants 2 months or younger. Dress the child in clothing that covers both the arms and legs. Cover the baby stroller with a mosquito net. How to identify speech delay in your toddler ?